Microsoft has finally released Windows Live Essentials 2011, their suite of consumer applications designed to compliment Windows and compete against Apple's iLife software. 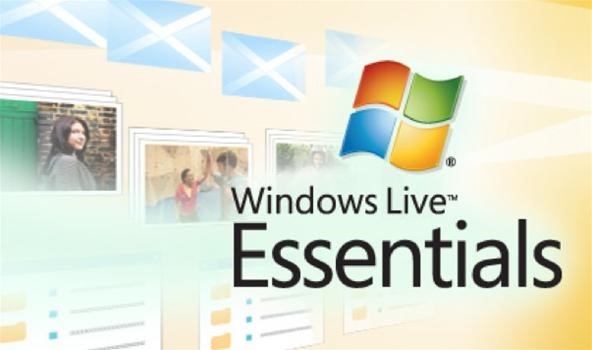 Windows Live Essentials 2011 is only available for Windows Vista and Windows 7 and can be downloaded from the Windows Live website. 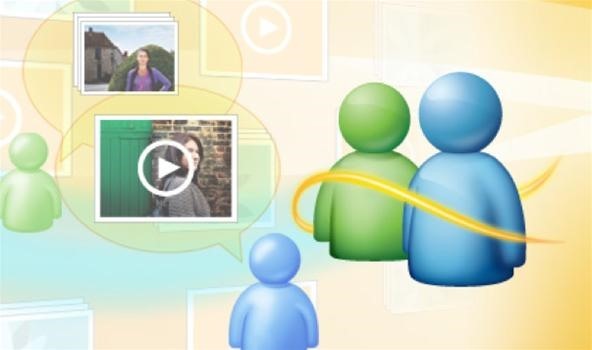 A greatly enhanced program in this new Live edition is Windows Live Messenger 2011, which improves connectivity with your friends and family. It's instant messaging and social networking all rolled into one, where you can share photos and video while you chat, video chat in high-definition and connect directly to all of your social networks. Click through to see all the tips for Windows Live Messenger 2011.